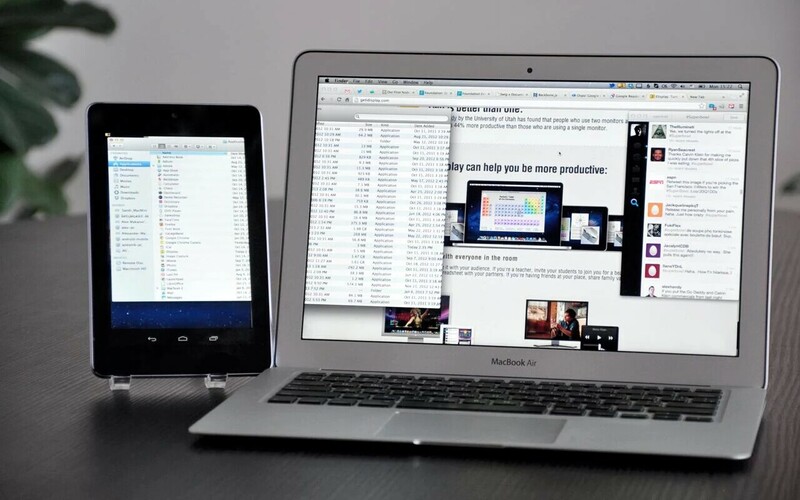 A neat way to add display to small Linux-based embedded systems like Raspberry Pi or Beaglebone: X applications displaying to a remote device over USB. Thanks to the availability of really cheap tablets (e.g. a 7" Azpen A700 that I got for $35 from MicroCenter) it is a great way to have a GUI to those interface-less systems. I installed X11 server from the Play Store:... How to add a 2nd monitor to HP port replicatior with USB to VGA adapter. The user wants to ulilize 2 monitors all coming out of the replicator (none from the laptop) so they have the laptop screen, and 2 other monitors connected to the replicator. A VGA splitter will likely duplicate the image onto both monitors. 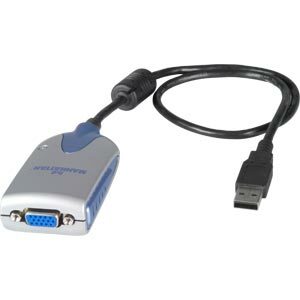 A USB->VGA adapter would allow you to run 2 the second monitor as an extension instead of a duplicate.